We are looking for a self-motivated marketing intern to join our marketing team. You will play a crucial role in helping marketing team on market research, influencer outreach, events planning, digital marketing campaigns, maintain customer relationship. You will work closely with the management team. Will be a great opportunity to learn about startups and marketing! Report directly to Marketing Director. -Draft, review, and/or edit copies of cold emails, social media contents, email marketing drafts, customer profile copies, etc. -Implements marketing campaigns, preparing marketing and advertising materials, planning and organizing promotional presentations, updating calendars. -Keeps promotional materials ready by coordinating requirements with managers and product team. -Event planning and coordinator with different/potential partners. -Updates job knowledge by participating in educational opportunities. -Must be a quick learner and self-starter. -Ability to work independently and as part of a team. -Proficiency in Microsoft Office, experienced in Excel and Power Point. -Ability to learn software such as WordPress, MailChimp, MixMax, etc. -College Sophomore or above preferred. 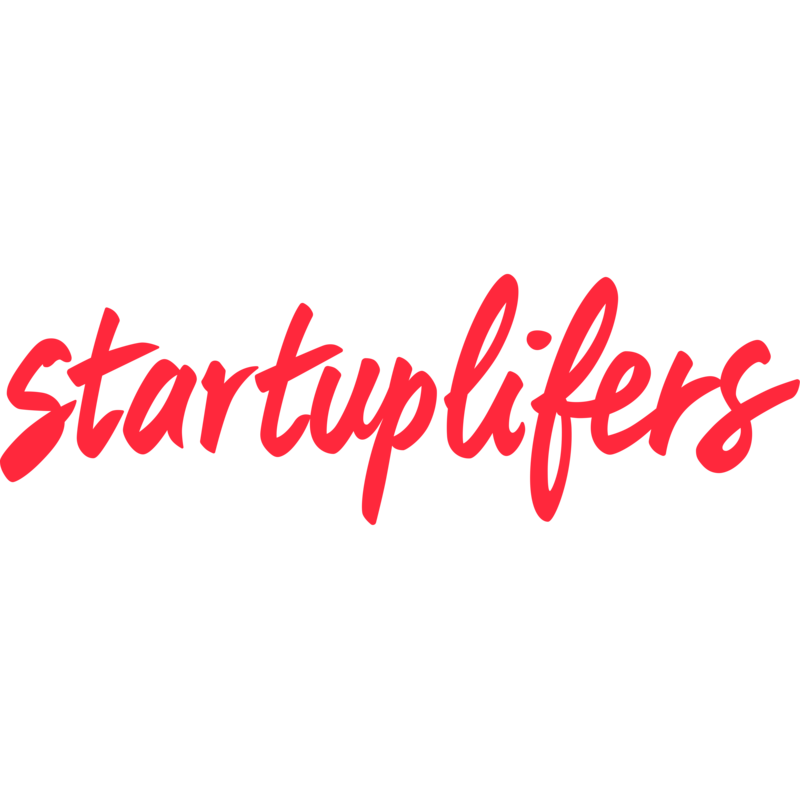 We need motivated people to work at startup focused events throughout the San Francisco Bay Area to sign up users to our iOS and Android apps. You will attend hi tech trade/industry events where you will actively drive new user sign ups. You will get paid an hourly rate of $20 plus $2 for each NEW user you sign up to the app, and an average of $30 for each meeting scheduled (20% of meeting fee to be exact) with an expert (meeting must be completed). You can browse available experts through our smartphone apps or on our website at www.promeets.us. This is an ideal part time position for a dynamic, outgoing salesperson who is available to work several hours in the evening at business events throughout the Bay Area.